Orange Mango Ice eliquid by Dr Frost, the recipe for this glacial blend of crisp tangerine and frozen mango. Prescribed for that ultimate white-out feeling. 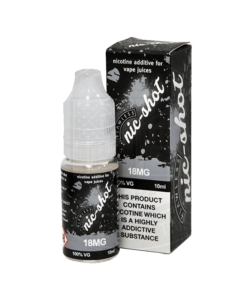 Available in a 25ml & 100ml short fill with enough room to add your own nicotine.